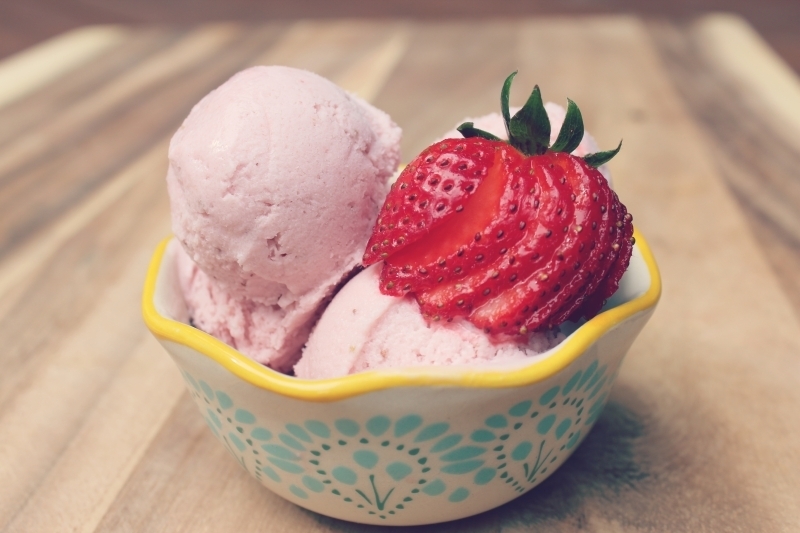 Summer is in full swing and I can’t think of a better way to celebrate that than homemade strawberry ice cream! 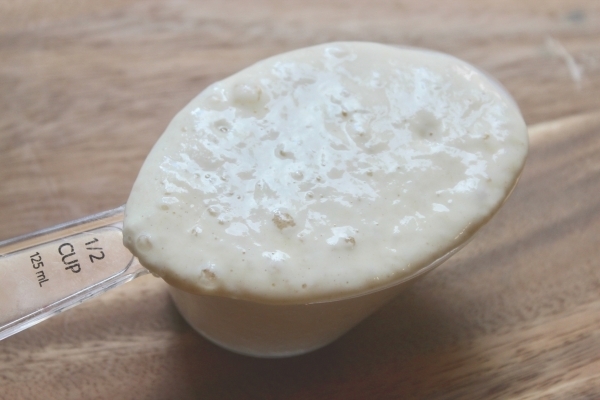 This ice cream utilizes a surprising ingredient, sourdough starter discard. You want discard that is no more than 12-24 hours after a feed so that it is not too sour. It gives the ice cream a thickening and emulsifying agent that takes the place of eggs or gums. 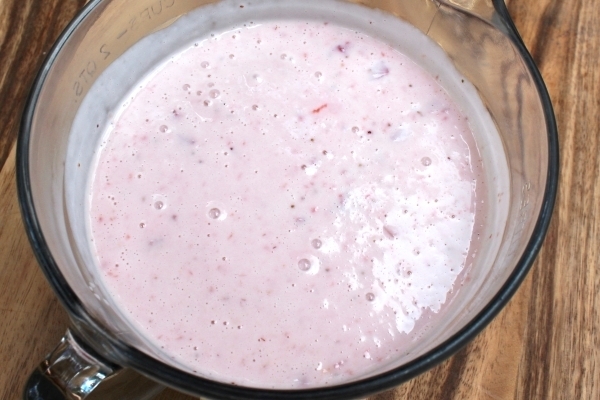 The starter is heated in your cream mixture until thickened before cooling and then freezing. It’s fun and interesting and delicious. My three kids and their friends wolfed it down and all gave a thumbs up so you can feel pretty confident in the idea even though it sounds like nothing more than a conversation starter. If you are seeing this it means the content you are looking for is restricted. Welcome to The Baking Network. This site is for networking bakers from around the world. Thank you for joining, we look forward to seeing you around the site. 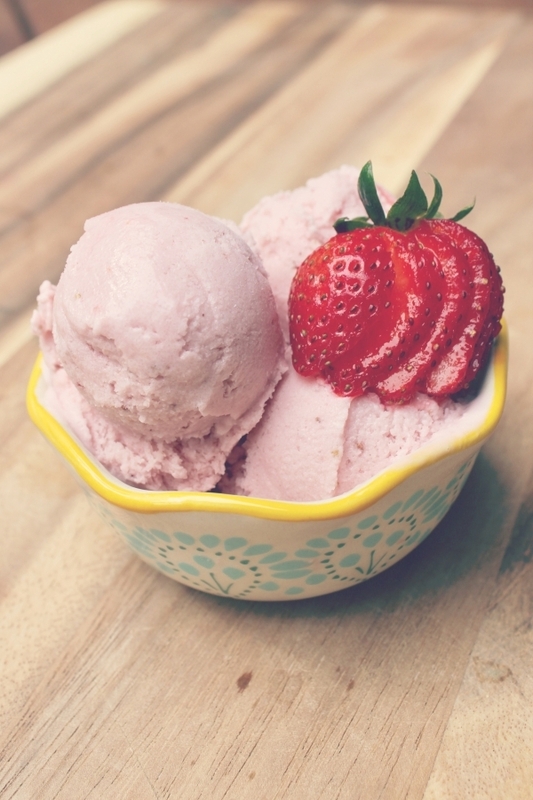 Enjoy your home made sourdough ice cream! This formula will be added to the Skills Section of this website so you can easily find it later.